Harmony Autism Therapy is in-network with many ABA insurance providers. IHCP Medicaid in Indiana – NEW! At Harmony Autism Therapy, we understand the importance in meeting the insurances needs of our families. Therefore, we are in network with many providers. 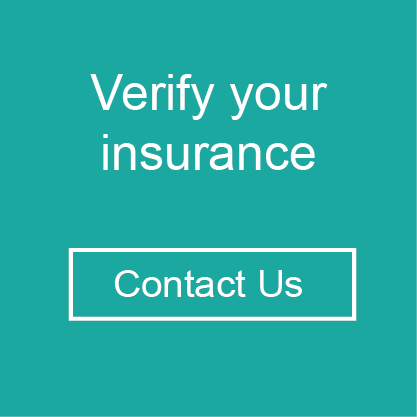 Additionally, we are in the process of becoming in-network providers to a variety of new insurance companies. Please contact us at learn@harmony-autism if you do not see your provider on the list above. Harmony Autism Therapy is raising funds to support children in need of ABA therapy. 100% of donations are used to cover medical insurance expenses. Donations are given to a local not-for-profit to ensure the family had financial need. Most families are on Medicaid or All Kids insurance or other insurance that does not cover this specialized treatment.